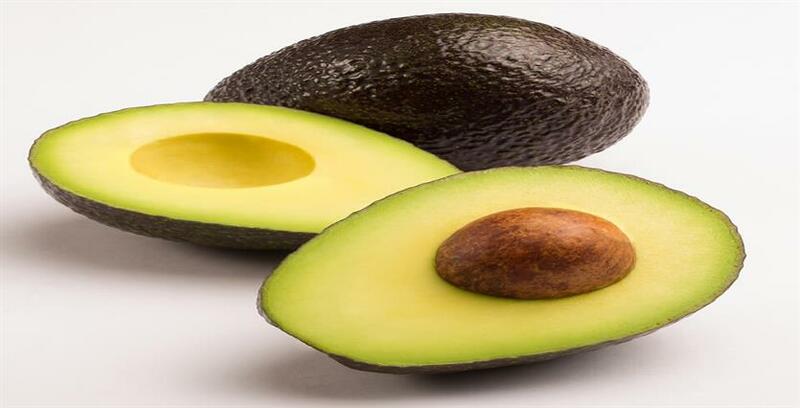 Many people avoid avocados because of their high fat content; they believe that avoiding all fats leads to better health and easier-to-control body weight - this is a myth. Avocados are rich in healthy fats, as well as B vitamins, vitamin K, and vitamin E and have a very high fiber content. Studies have shown that regular avocado consumption lowers blood cholesterol levels. Avocado extracts are currently being studied in the laboratory to see whether they might be useful for treating diabetes or hypertension. Researchers from Ohio State University found that nutrients taken from avocados were able to stop oral cancer cells, and even destroy some of the pre-cancerous cells. So It is Part of Top 10 healthy food we should eat regularly. Blueberries are rich in fiber, antioxidants, and phytonutrients. Unlike minerals and vitamins, phytonutrients are not essential for keeping us alive. However, they may help prevent disease and keep the body working properly. According to a study carried out at Harvard Medical School, older adults who eat plenty of blueberries (and strawberries) are less likely to suffer from cognitive decline, compared with other people of their age who do not. 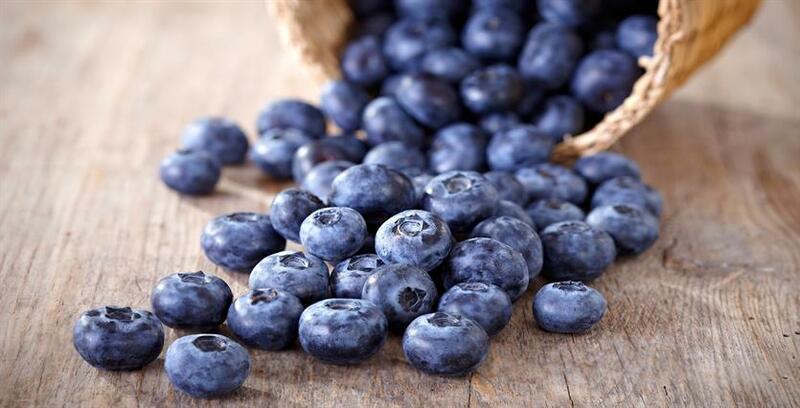 Scientists at Texas Woman's University found that blueberries help in curbing obesity. Plant polyphenols, which are abundant in blueberries, have been shown to reduce the development of fat cells (adipogenesis), while inducing the breakdown of lipids and fat (lipolysis). Regular blueberry consumption can reduce the risk of hypertension (high blood pressure) by 10 percent, because of the berry's bioactive compounds, anthocyanins. Scientists from East Anglia University and Harvard University reported in the American Journal of Nutrition. Kale is a very underrated leafy green. 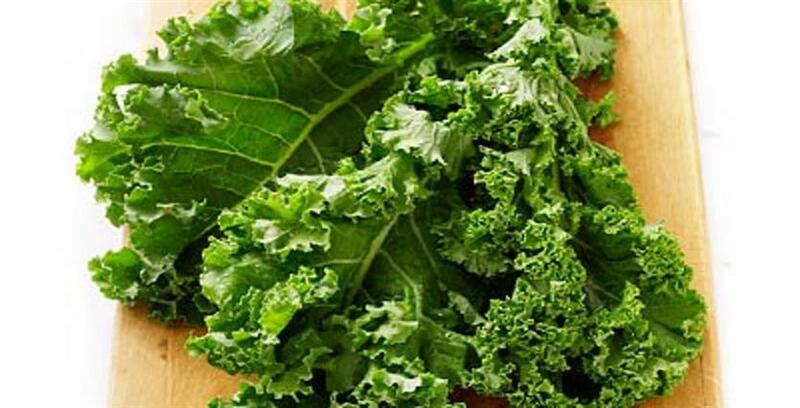 There are a lot of different nutrients contained within the leaves of kale. Vitamin C is a nutrient of kale, and, according to the United States Department of Medicine (USDA), it contains a substantial amount of vitamin K, 817 micrograms or 778 percent of the recommended daily intake. Kale can be cooked or steamed like cabbage, spinach, or asparagus. It can also be consumed in smoothies or juiced for a revitalizing nutrient kick. 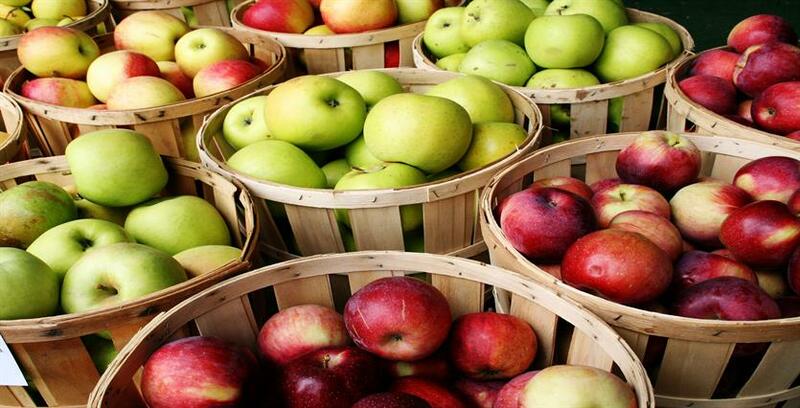 Apples are an excellent source of antioxidants, which combat free radicals. Free radicals are damaging substances generated in the body that cause undesirable changes. They are involved in the aging process and some diseases. Some animal studies have found that an antioxidant found in apples (polyphenols) might extend lifespans. Researchers at Florida State University said that apples are a "miracle fruit." In their study, the investigators found that older women who started a regime of eating apples daily experienced a 23 percent drop in levels of bad cholesterol (LDL) and a 4 percent increase in good cholesterol (HDL) after just 6 months. So It is Part of Top 10 healthy food we should eat regularly. A selection of fruits, leafy greens, and vegetables. Fruits, leafy greens, and vegetables contain vital nutrients and fiber. Broccoli is rich in fiber, calcium, potassium, folate, and phytonutrients. Phytonutrients are compounds that reduce the risk of developing heart disease, diabetes, and some cancers. Broccoli also contains vitamin C, as well as beta-carotene, an antioxidant. 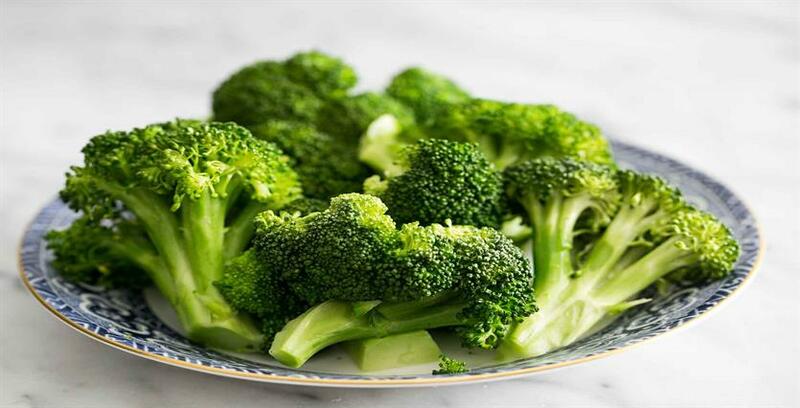 A single 100-gram serving of broccoli can provide you with over 150 percent of the recommended daily intake of vitamin C, which in large doses can potentially shorten the duration of the common cold. Another ingredient, sulforphane, is also said to have anti-cancer and anti-inflammatory qualities. However, overcooking broccoli can destroy many of its nutrients. Eating it raw, or lightly steamed is best. Wheat germ is the part of wheat that germinates to grow into a plant - the embryo of the seed. 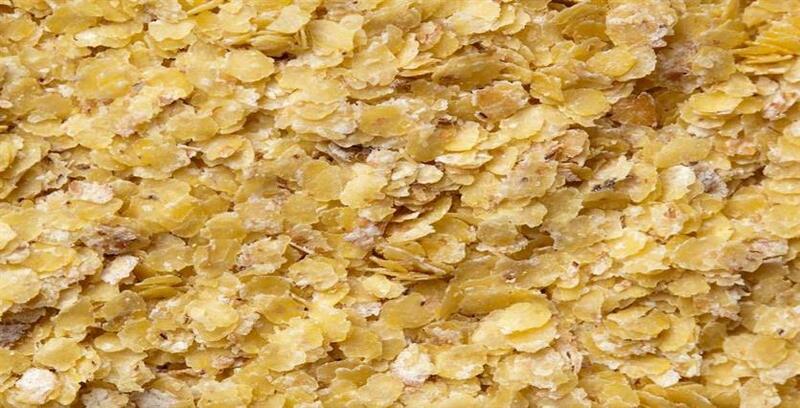 Germ, along with bran, is a by-product of milling; when cereals are refined, the germ and bran are often milled out. Wheat germ is high in several vital nutrients, such as vitamin E, folic acid (folate), thiamin, zinc, magnesium, phosphorus, as well as fatty alcohols and essential fatty acids. Wheat germ is also a good source of fiber. 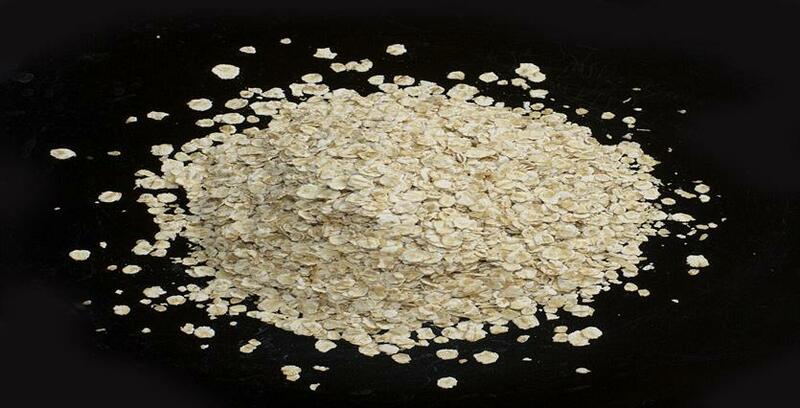 Oatmeal is meal made from rolled or ground oats. Interest in oatmeal has increased considerably over the last 20 years because of its health benefits. Research found that the cereal's soluble fiber content helps lower cholesterol levels. When these findings were published in the 1980s, an "oat bran craze" spread across the U.S. and Western Europe. In 1997, the Food and Drug Administration (FDA) agreed that foods with high levels of rolled oats or oat bran could include data on their labels about their cardiovascular heart benefits if accompanied with a low-fat diet. This was followed by another surge in oatmeal popularity. Oats are rich in complex carbohydrates, as well as water-soluble fiber, which slow digestion down and stabilize levels of blood-glucose. Oatmeal is rich in B vitamins, omega-3 fatty acids, folate, and potassium. Coarse or steel-cut oats contain more fiber than instant varieties. 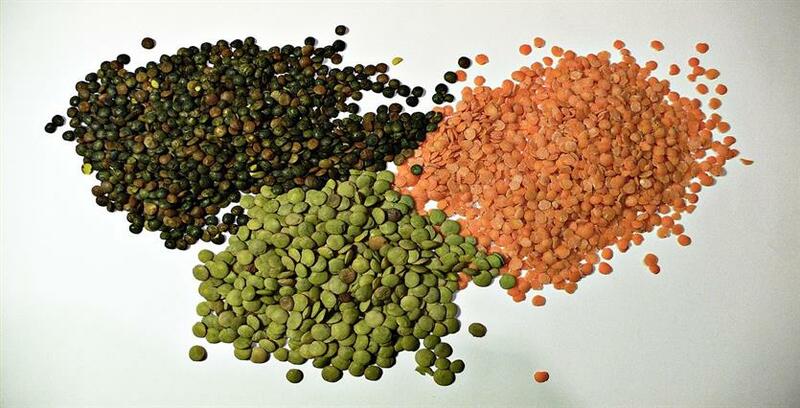 Lentils require a long cooking time, but the seeds can be sprouted which makes them ready to eat - and a delicious, healthy snack. Adding a container of sprouted lentils to a lunchbox or picnic basket, perhaps with some chili powder or pepper for flavoring, makes for a delicious and healthy snack. 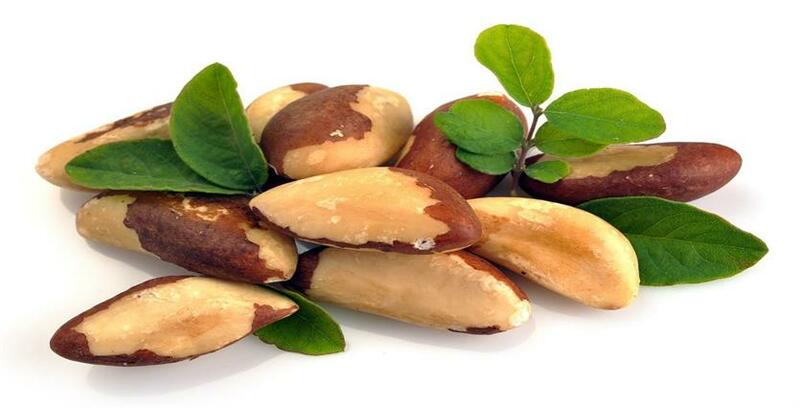 Brazil nuts, (Bertholletia excels) are some of the most healthful nuts on the planet. In Brazil, they are called 'castanhas-do-pará' - which translates as "chestnuts from Pará." Pará is a state in northern Brazil. First on our list is almonds. 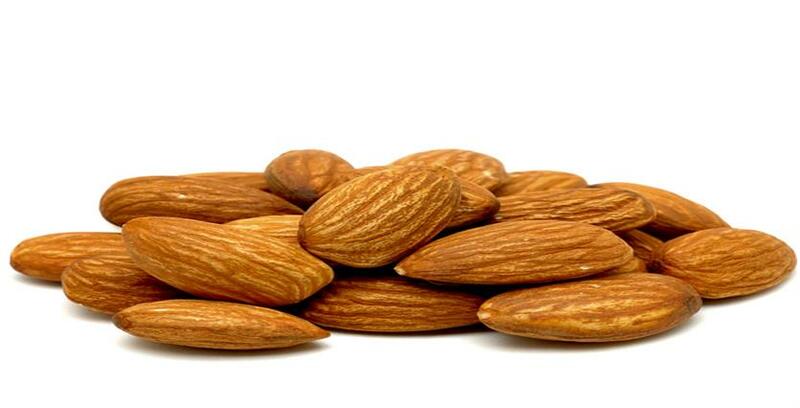 Almonds are rich in nutrients, including magnesium, vitamin E, iron, calcium, fiber, and riboflavin. A scientific review published in Nutrition Reviews found that almonds as a food may help maintain healthy cholesterol levels. So It is Part of Top 10 healthy food we should eat regularly.